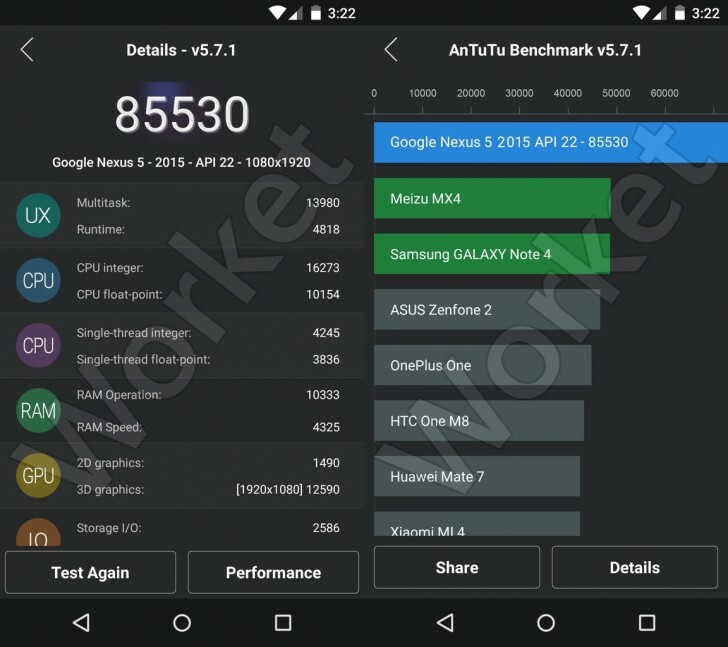 Google Nexus 5 2015 show’s up on Antutu and its scored a huge 85,530 point. 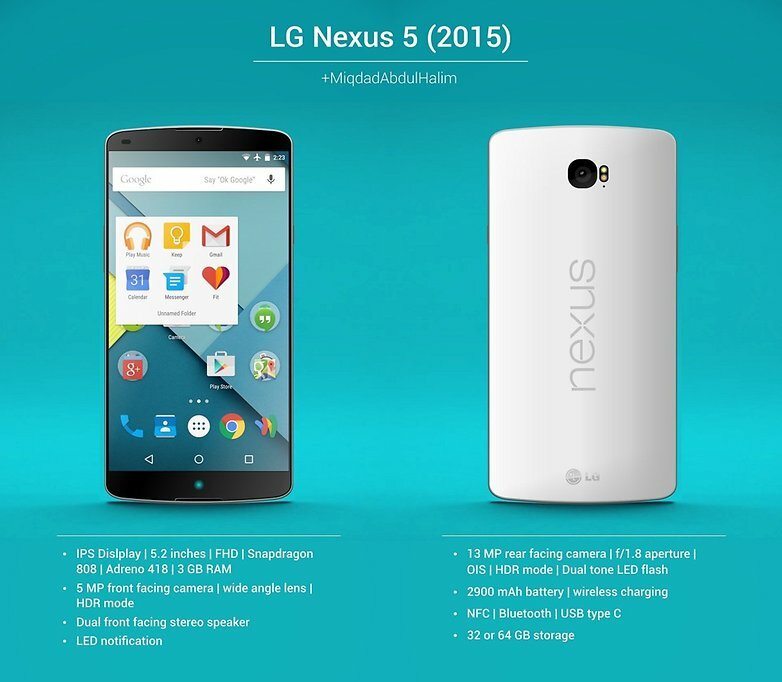 New Nexus is on its way and one’s again LG will once again be the manufacturing partner for the new 2015 version. The score of 85530 is more then any thing on the market, current Samsung Galaxy flagship with their Exynos 7420 score 20000 less then this. It meaning that LG using next-gen chip for the Nexus – most probably the Qualcomm Snapdragon 820.